Radio Show Interview with Diane Hamilton, Ph.D.
Have you ever wondered about the magnificent organ that lies within your chest - Your Heart! It is an intricately designed organ that pumps blood throughout the entire body, beats without you ever thinking about it, but it can be broken in many ways. So, let's understand your heart and six vital things there is to know to stay in great health. Opioid use has been found to exert numerous damaging effects on the heart. 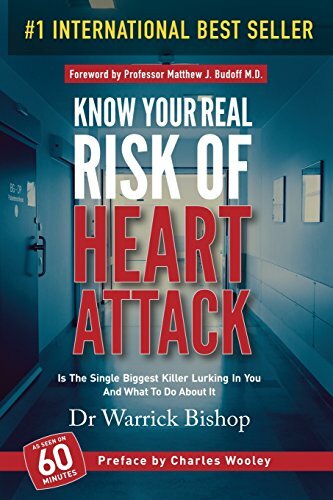 Below are the real facts that you need to know about opiate pain killers and heart attack risk. You may be surprised that fitness is no guarantee of heart health and that arteries in your heart are in good shape. For instance, in recent years, I had an extremely fit patient come to see me for a stress test. At that time, he was training for an endurance event and by all accounts, he was in fantastic shape. Several years earlier we had scanned his heart and we found that he had a build-up of cholesterol in his arteries for which he was already receiving therapy.